Meet our manufacturer. iVolt is a subsidiary of Sollatek (UK) Limited which has been established since 1983. Sollatek designs, manufactures and sells power quality products. The iVolt is also equipped with the IRT (Patent pending) which uniquely monitors real energy saving and reports back through modem or network or USB. 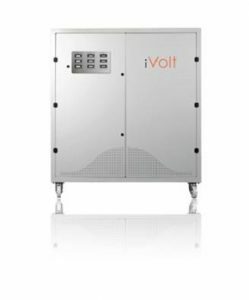 The iVolt is based on the Sollatek AVR (Automatic Voltage Regulator) which has been in use for the last 30 years with over 1m Sollatek units installed worldwide. 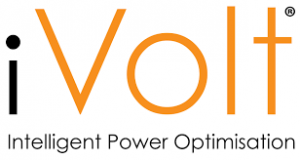 The iVolt is merely a modification of that unit to improve efficiency and reduce elements not needed in the UK (due to better power quality) making the unit cost lower and hence improving the pay back. The Sollatek AVR is already used in Siemens Wind energy Farms and in some national grid Substations. Whilst the iVolt is new to the market, hundreds of thousands of Sollatek AVRs are installed worldwide and in some very harsh environments.